We know how difficult it is to survive with the chronic pain and along with the depression seems to be an overburden. Chronic pain in general is a type of pain that lasts longer and the reason might be a prolong injury. When the pain turns chronic, the body tends to react very odd and it worsens the neuro-chemical change and thus increasing the body sensitivity towards pain. As a result, there are chances for the chronic pain to prevent you from having normal sleep routine and cause to awaken untimely at the night. The ongoing pain will also increase your pain irritation and make it difficult to deal. How insomnia is associated with chronic pain? If you are suffering from chronic pain in any region of your body as well as depression then it is surely going to complicate the process of cure or ailment. As per a report published in American Pain Foundation, about 32 million people in the U.S. report is suffering from chronic pain since the last one year. And more than a half is suffering from depression along with the pain. Generally, pain limits the independence of moving freely and thus the patient is likely going to be depressed. Depression in patients with chronic pain frequently remains undiagnosed and thus leads to loss of sleep or insomnia, lack of energy and decreased physical activity. How the cycle moves along? Well pain provokes the emotional response in every patient and if you have pain, anxiety will get a spurt and from that insomnia is a common factor which will occur. Pain specialists Las Vegas thus come ahead to treat insomnia and chronic pain together to keep their patients happy and help them return to their normal life. How the pain specialists treat both pain and insomnia? Well, in most of the cases they begin treating the patient with anti-depressant and reduce the perception of the pain as a whole. Many people are advised to take up exercises to curb the insomnia and other issues cropping up due to depression and pain. 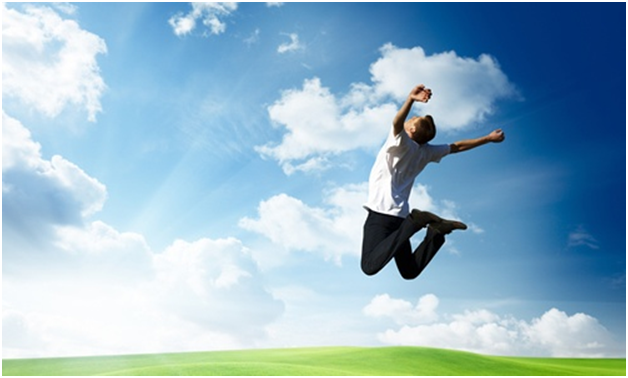 The daily exercise will help them to stay out of the risks of the depression and choric pain. You are not a helpless victim, so better work with a healthcare provider who will inspire you constantly to return to your normally life at a constant level, that is what pain specialist Las Vegas does. Even they also advise the patients to go for talk therapies that are an effective way to treat insomnia and it’s other symptoms along with the chronic pains. They are no doubt some of the best ways to manage your pains and have a sigh of relief. However, for that you need to follow the quick guide of the pain specialist and act accordingly to get relief from the pains. So combat and bust your depression and symptoms like insomnia cropping up as a result due to your chronic pains. Curb both of them together with the help of a pain specialist. Prior to treatment that begins in a pain management center that you visit, there are things that you need to take care. You have to look into the precise treatment assessment and management methods of the center to see if they are able to provide you with the most effective treatment to fight back pain. The pain management center or clinic wherever you might visit, you will find that they are able to help you to acquire both the assessment and management prior to any other ways. Pain specialist in Las Vegas opens up the details of the assessment techniques, which they adopt in their center to provide quality, and recognized treatment options. 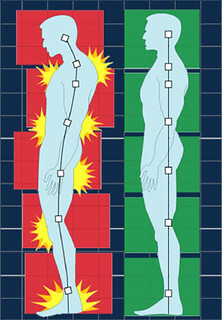 It is one of the effective ways to measure pain through single dimension, with the use of patient self-reporting technique, measurement of the pain intensity. These scales are useful for the acute pain when the etiology is clear to the patient. Well, in this scales you get to measure the intensity, nature and the location of the pain as well. In some of the popular cases, the impact of the pain is also predictable. It keeps a close tab on the patients’ activity or mood and is useful in dealing with complex pain management. For the elderly people, verbal descriptor scales are also put to use, as it may be the easiest one of them. It just requires words from the aging person to describe the type of pain they are suffering from. 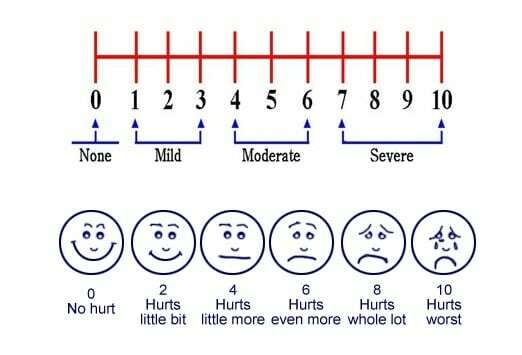 For the kids, there is yet another behavioral pain scale, which uses three factors like crying, movement and facial expression. But it is applicable for the kids between 2 to 6 months. You will find that limited cognitive skills influence the pain measures largely in the kids. As for the children of 3 to 4 years, the physicians prefer to use self-report measures to alleviate the pain. To know your pain clinic take a quick look in their assessment techniques and ways to manage any type of pain. Vertebral compression fractures are related to the vertebral collapse and is a result of either a trauma or a predisposing condition like osteoporosis, osteogenesis imperfecta, benign or metastatic tumours, etc. Underlying infections might also result in this disorder. The first stage of treatment of vertebral compression fractures involves non-invasive therapies like pharmacological treatment, use of braces, physical therapy, etc. 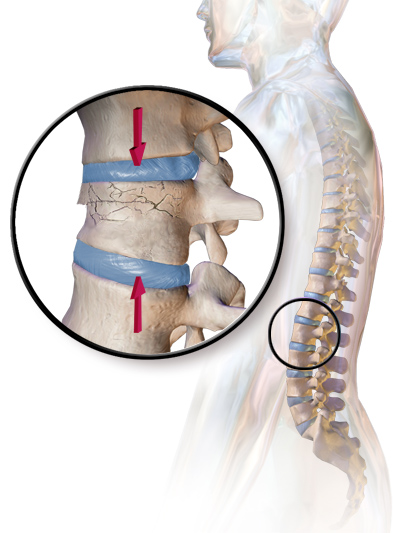 However, if symptoms continue to persist and the disorder assumes a chronic form, the minimally invasive therapies involving kyphoplasty and vertebroplasty might need to be used to bring relief to patients from the painful symptoms of vertebral compression fractures. Patients who were part of the non-operative cohort group exhibited a 25% and 55% higher adjusted risks of mortality than those of the vertebroplasty and kyphoplasty groups. The vertebroplasty group had 19% higher adjusted risk than the patients of the kyphoplasty group.This indicates that the kyphoplasty group has a lower overall risk than the other two groups. The nonoperative cohorts had a higher adjusted risk of myocardial infarctions, pneumonia, urinary tract infection, etc., than the kyphoplasty group. The kyphoplasty cohorts, on the other hand, had a higher adjusted risk for subsequent augmentation/augmentation fusion and other respiratory complications. Individuals of the kyphoplasty group had significantly lower morbidity than those of the other two groups. However, the chances of development of myocardial infarction, deep venous thrombosis, infections and hear complications were similar in cases of both vertebroplasty cohorts and kyphoplasty cohorts. Thus, from the above study report it can be concluded that kyphoplasty and vertebroplasty had definite positive results on patients of vertebral compression fractures. However, the former was even more effective than the latter in its efficiency of results. Kyphoplasty bore more fruitful results than vertebroplasty. However, the risks associated with both these surgeries were almost similar. Since chronic cases of vertebral compression fractures are usually associated with morbidity, it is important to treat this disorder with kyphoplasty or vertebroplasty before the symptoms and condition worsens. If conventional, non-operative therapies fail, the minimally invasive therapies usually help alleviate the condition to some extent. Since vertebral compression fractures are complex disorders, it is extremely important for thee patients to seek help only from the best pain management doctors. If you are a resident of Las Vegas and suspect a case of vertebral compression fracture affecting you or one of your family members, then a visit to a pain clinic in Las Vegas could be your doorway to helping hands. The best doctors always try to cure the disease in the minimally invasive way but surgery is often unavoidable in certain cases. In the past several years, a number of small and large incremental advances have been made in the sphere of pain management. Greater understanding about the molecular mechanism underlying the symptoms of acute and chronic pain have assisted researchers in developing targeted therapies to treat such conditions. The conventional medications used for pain treatment included NSAID’s, muscle relaxants and steroid injections. However, a new era of pain management drugs has just begun. An insight into the neurotransmitter system has equipped scientists with the knowledge to manipulate these chemical messengers in a way that alleviates the sensation of pain. This has led to the use of antidepressants and other drugs that modulate the brain’s perception of pain for pain management. MRI imaging of patients’ brain has shown clear evidence of the areas of the brain activated by pain stimulus. There is also a new understanding of what is referred to as the ‘central sensitization process’ which explains how an untreated painful condition could lead to changes in the central nervous system rendering it more sensitive over time. The new advances in knowledge helps pain specialists like the Las Vegas pain management doctors to treat pain from different angles (Meet The Doctors). Innovative drugs which target specific molecular pathways, drug pumps that deliver painkillers effectively to the target nerve endings, receptor blockers, etc., are revolutionizing the way both acute and chronic pain is managed. The establishment of the mind-body connection through extensive research in this field has also led to the adoption of psychotherapy and alternative treatment procedures that provides relief from psychotic and chronic pain. New advances in pain management strategies also include the use of cutting edge technology by Las Vegas pain management doctors to deliver the medications to the target area as well as physical procedures for alleviation of pain. In radio frequency ablation, a small portion of the nerve tissue in the affected area is heated to reduce the sensitization to pain. The TENS therapy uses low level electric currents to numb the nerves while pain pacemakers are built on similar principles and are implanted inside the body to block pain stimulations. The advances in new drugs and technologies to treat pain has left pain management doctors with a wide array of choices. Despite this fact, deciding on a pain management schedule for treatment is not easily applicable because of the lack of consensus in the medical fraternity and the clinical and liability risks associated with such processes. The primary reason of lack of consensus is the high variation in the demands of patients with some seeking medical assistance for every ache and pain. Stubborn patients leads to doctors complying to their demands while others tend to adopt a more conservative approach to treat pain. The latter may end up being criticized by the patients who feel their needs are not properly addressed. Because of these reasons, pain treatment protocols greatly vary and lacks uniformity. Accidental deaths caused by improper use of prescription pain killers is a reality and doctors are often influenced by such factors while selecting pain treatment protocols. All these factors pose significant challenges in pain management strategies where external forces often prevail over a medical judgement by the doctor. Osteoporosis is a condition affecting the bones where the bones lose mass, weaken and become brittle. Women are most at risk of osteoporosis after menopause due to lower levels of the hormone oestrogen which helps maintain bone mass. Fortunately, preventive treatments exist that may restrict the development of osteoarthritis by maintaining bone density. Since the disease is based on decreased bone strength and density accompanied by pain and increased chances of fractures, treatments of osteoporosis concentrates on ways to increase bone density and strength. Here are two of the most common treatment modules for osteoporosis suggested by specialist doctors like pain management doctors in Las Vegas. Prescription drugs: Bisphosphonates are the most commonly used osteoporosis drugs. Side effects of this drug may involve gastrointestinal problems. Denosumab is an antibody drug which binds to a protein that is involved in bone resorption. Binding of this antibody to the protein slows down bone resorption and helps maintain bone density. Side effects may include muscle pain, fatigue and sweating. 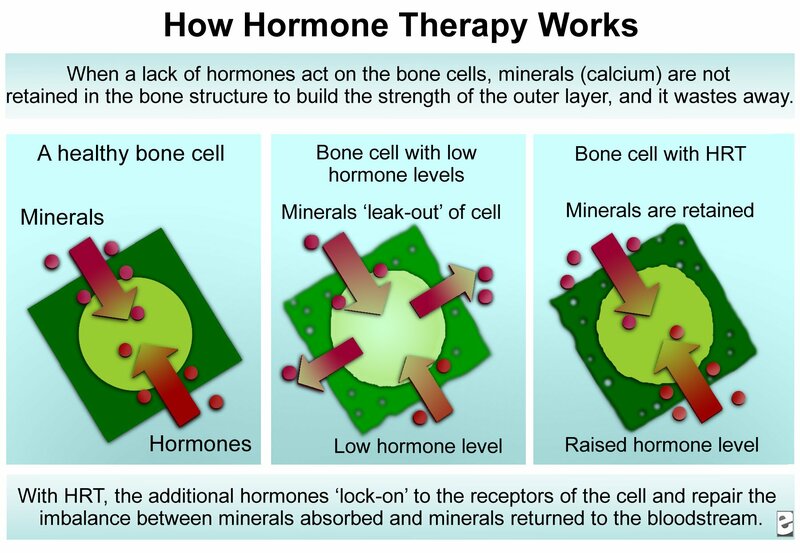 Hormonal therapy: Since lower levels of the estrogen hormone in post menopausal women is primarily responsible for osteoarthritis, replacement of this hormone in these women may reverse some of the adverse effects on the bones. However, hormone therapy increases the risk for strokes, heart attacks and breast cancer. Selective oestrogen receptor modulators mimic estrogen and induce the bone preserving effect of the hormone. Thyrocalcitonin is a hormone produced by the thyroid gland which can also be supplied to osteoporotic patients to regulate calcium levels in the body and treat spinal osteoporosis. The hormone is usually supplied as a nasal spray. Parathyroid hormone is also produced by the thyroid and can be supplemented to encourage new bone growth. This hormone maintains the calcium and phosphate levels in bones. This hormone is administered in the form of injections and is quite expensive. 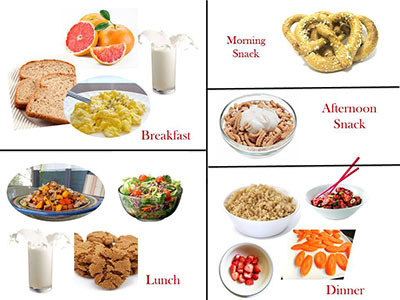 Diet: Consumption of an optimal amount of proteins, vitamin D and calcium are necessary for maintaining a healthy bone mass. As per expert recommendations, men and premenopausal women must consume 1000 mg of calcium per day and postmenopausal women must consume 1200 mg of calcium per day. Milk and dairy products are the primary sources of calcium in our diet. Exposure to the sun or intake of milk supplemented with vitamin D helps to maintain an optimal level of Vitamin D in the body. Intake of alcohol and caffeine: Excessive consumption of alcohol is not good for the body as it renders the body susceptible to falls during a drinking episode resulting in bone fractures and other injuries. 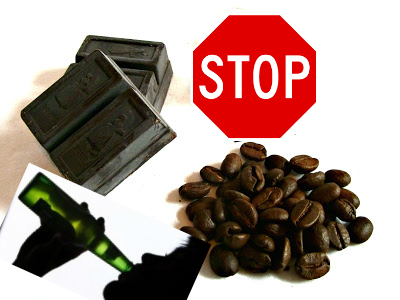 Caffeine consumption must also be lowered as evidence links intake of excess caffeine to poor bone density. 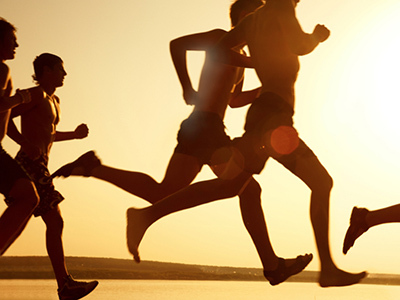 Exercise: Exercise increases bone mass and thus may help in preventing the development of osteo-porosis. Smoking: Smoking cigarettes speeds up the process of bone loss and hence must be kept in check. Falls: Increased risk of falling makes the osteoporotic bones susceptible to fractures. Falls can be prevented by taking extra caution during movements. 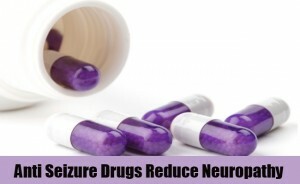 Medications: Long-term use of certain medications like glucocorticoids, heparin, anti-epileptic drugs, etc., may result in reduced bone density and increased chances of osteoporotic fractures. If you’ve ever had a migraine, you’d be grateful to suffer that pain instead of the pain caused by a cluster headache. A cluster headache comes as a sharp stabbing pain in the region of one of your eyes and can last anywhere between 15 minutes to three hours. They are so painful that they are called suicide headaches because people who have these headaches have been known to kill themselves just to get rid of the pain. A cluster headache may occur from one time to six times a day, while a migraine can occur as many as ten times in a single month. A cluster headache may last between half an hour to three hours long, while a migraine can last anywhere between four hours to three whole days. A cluster headache usually occurs on just one side of the head. It starts around the eyes, moves to the forehead, temple, nose, cheek, or upper gum. In the case of a migraine, the pain can occur either on one side of the head or on both sides of the head. Cluster headaches usually occur at the same time each day, thus being called “alarm clock headaches,”, whereas a migraine is more random in its occurrence. A cluster headache usually manifests in adults aged 20 years or older, whereas a migraine can occur in people of all ages. Cluster headaches are mainly seen in males, while migraines mostly occur in females. The pain caused by a cluster headache is usually extreme and can be so bad that a person who has it cannot sit still and perform normal activities, whereas a person with a migraine usually feels better if they lie down until the pain goes away. 2 – 5% of people with a cluster headache exhibit signs of nausea and vomiting, whereas 85% of those with a migraine tend to vomit. 70% of people with a cluster headache tend to also show signs of a runny nose, or some sort of nasal discharge, whereas a person with a migraine does not usually have this symptom. Blurred vision is uncommon in anyone with a cluster headache but is commonly seen in anyone suffering from a migraine. Only 7% of people suffering from a cluster headache had a family history of cluster headaches. On the other hand, 90% of sufferers of migraines have a family history of its occurrence. Your local Las Vegas pain management clinic can help you understand if what you are suffering from is a migraine or a cluster headache, so visit a Las Vegas pain management center today.